Complete driveway and parking lot asphalt repair services. When it comes to your asphalt repair, don’t just let any contractor handle your asphalt project, always choose a local professional. 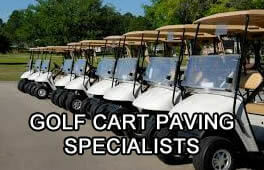 Here at Patriot Paving, our paving contractors are experts with many years of experience, so we can offer the best repair services for your asphalt driveways and parking lots. We only use the best materials with the most high quality service that you can find in the area, while staying at an affordable price.